A quality combo at a great value. 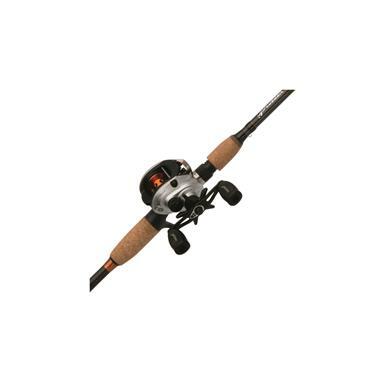 Pflueger Monarch Low Profile 7 Rod and Reel Baitcasting Combo is rated 4.8 out of 5 by 5. Rated 4 out of 5 by aqua54 from My replacement What I was after was a pinion gear for my monarch bait cast reel, but was unable to obtain one since the reel was 15 years old. 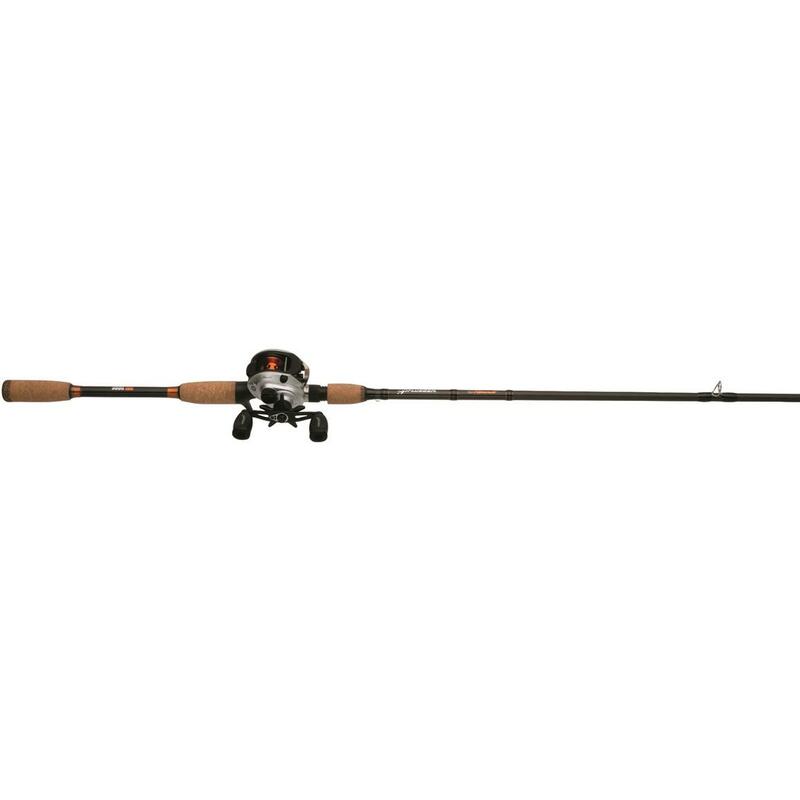 This combo popped up while I was looking, so I consider the reel to be a direct replacement, even though the gear ratio is different, and the rod I consider a plus. I've only used the set up twice so far, but I am pleased. In reality, is this the best reel I own? No, but c'mon; a rod and reel combo for 60 dollars is less than the price of a regular priced reel of the same size / ratio / and bearing # at a retail store. I call it a win. 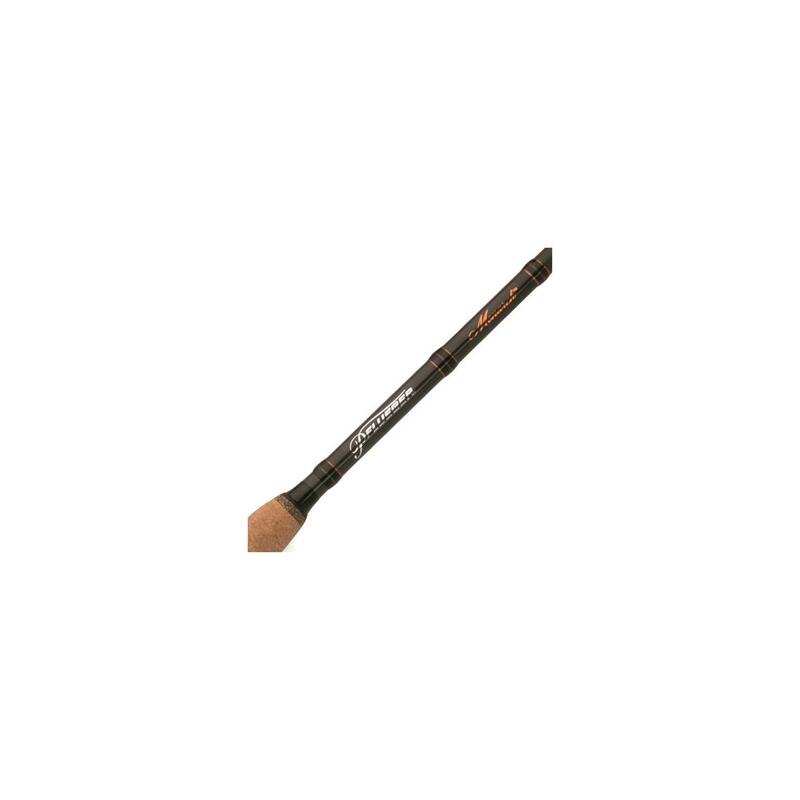 Rated 5 out of 5 by RamboRanch from Smooth combo I use this combo fishing with frogs in the pads. It has good comfortable grips and reels up slack perfect for good solid hooksets, and it has the backbone to horse them out. I have other more expensive pflueger equipment but this combo isn't far off from the same quality. Rated 5 out of 5 by Gavinlrv1 from amazing i bought this a few months back and its the best combo you can get for the money. it also looks great! Rated 5 out of 5 by Seb4st1980 from Great bang for your buck!! I own 3 Pflueger Baitcast reels, 1 Gander Maintain Bait Cast reel and 2 Lew's Speed Spool reels. This unit works and reacts just as well as my other premium reels. Highly recommend.